When it comes to choosing pneumatic valves, there are four main factors that all users must contemplate - not taking the time to make the proper considerations can cause individuals to waste time and money. 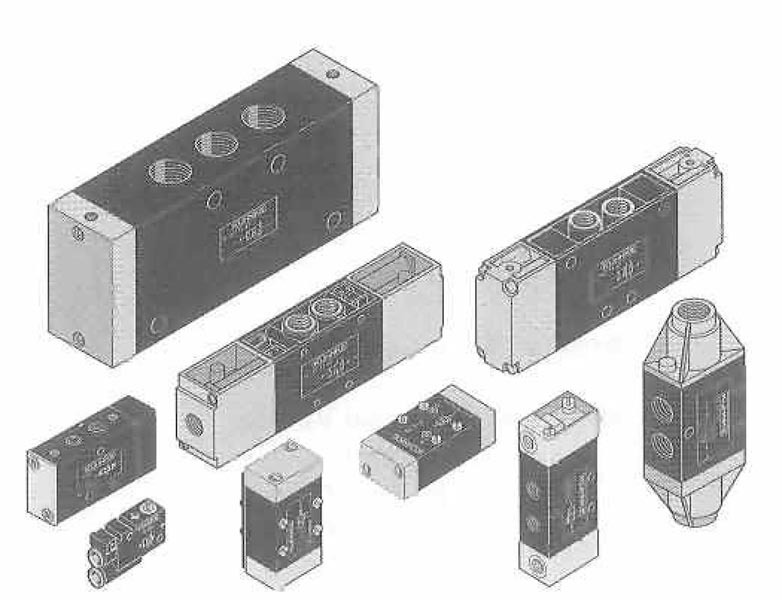 When it comes to pneumatic directional control valve applications, there are many different options to choose from. Each valve type functions differently. Understanding the difference between valve types allows individuals to pick versions that are best suited for specific applications. Making these four considerations will help users narrow down their options. What gas is going to be controlled by your valve? Also, ask what the input pressures must be met? Are you using compressed air or gas? Will your application need negative pressure? These questions should be answered first before moving on to other additional factors. You must make sure your valve is compatible with your specific media and pressure. For more detailed information on the breakdown of the four above types, please give our team a call. Users of pneumatic valves must also decide the return method for the valve. Manufacturers refer to the main two types as “spring return” and “detented.” Return methods are responsible for taking systems back to original, un-actuated states. Do you want your valve to stay in the last position of actuation or for it to return to its initial position? Valves come in different configurations, which means that different types are better suited for different jobs. The most common valves are 2,3, and 4-way (referring to active media ports). For more information on pneumatic valves or miniature pneumatic valves, please give us a call today. What is a Pneumatic Flow Control Valve?